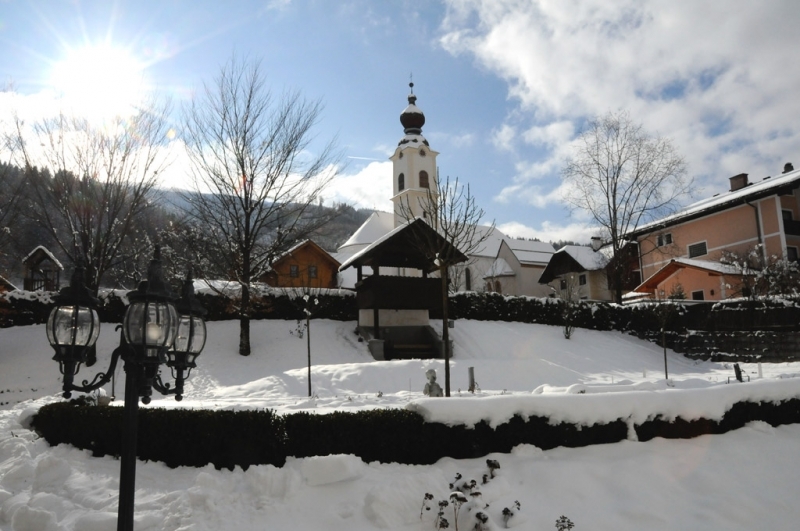 The towns of Haus im Ennstal, Aich and Gössenberg lie in the Dachstein-Tauern region. 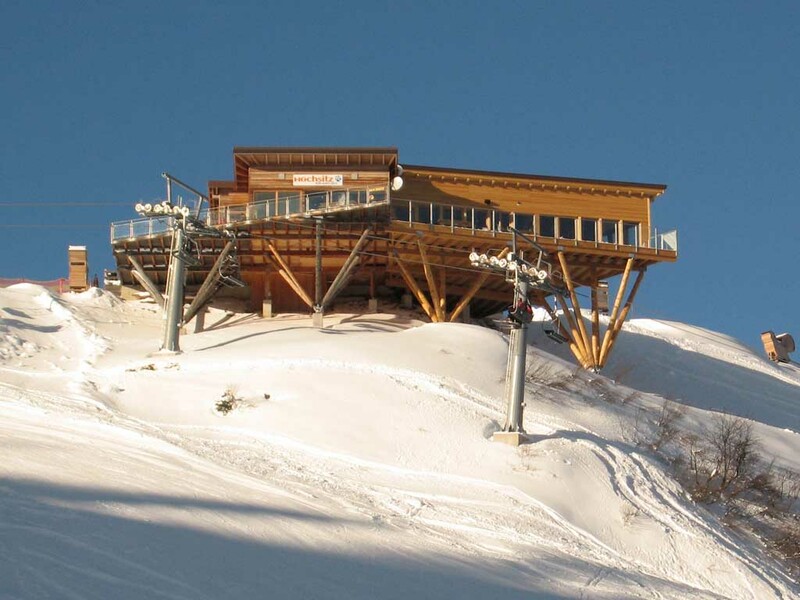 By cable car from Haus im Ennstal the ski area Hauser Kaibling is easily accessible. 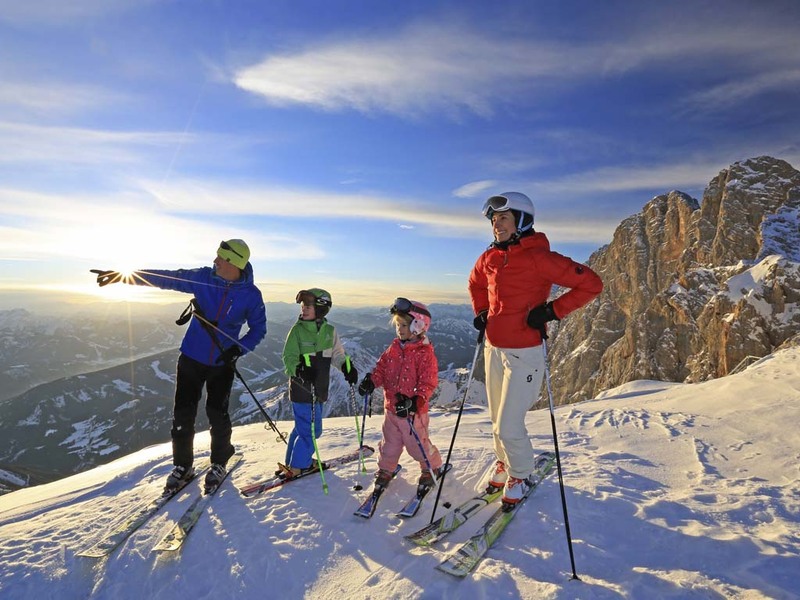 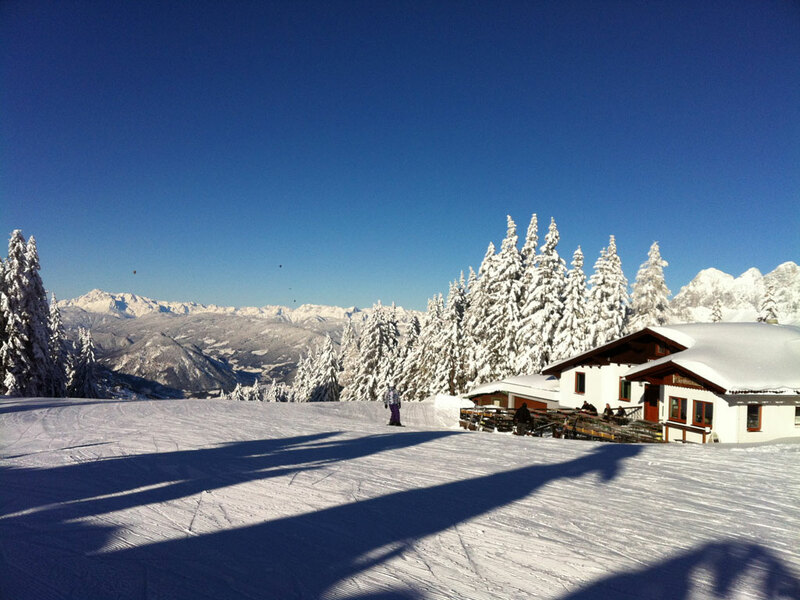 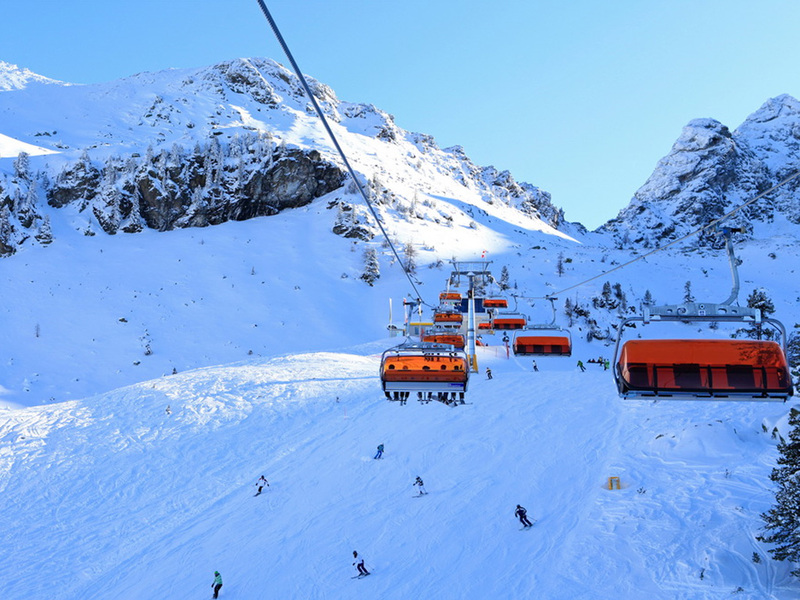 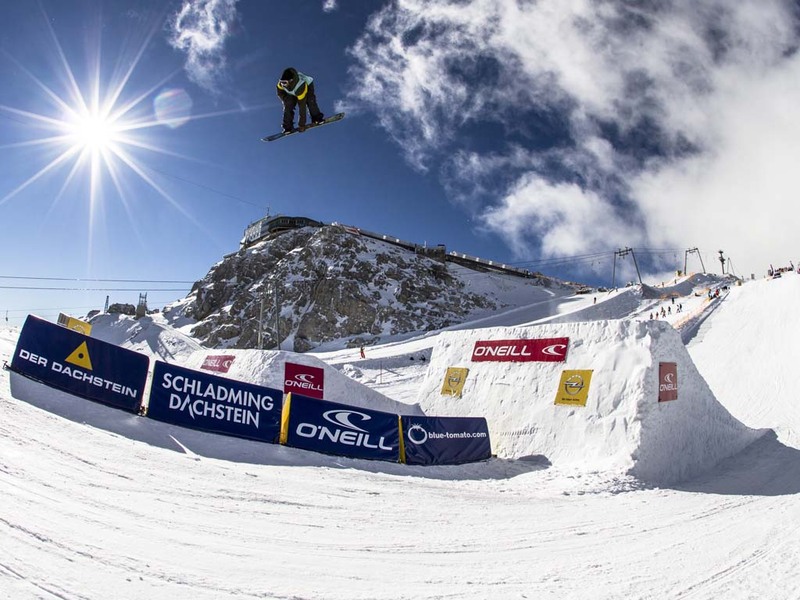 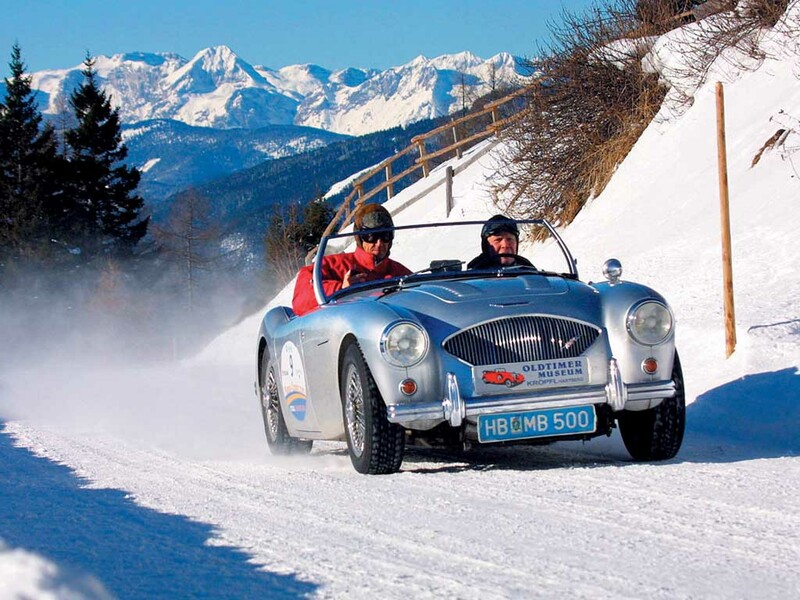 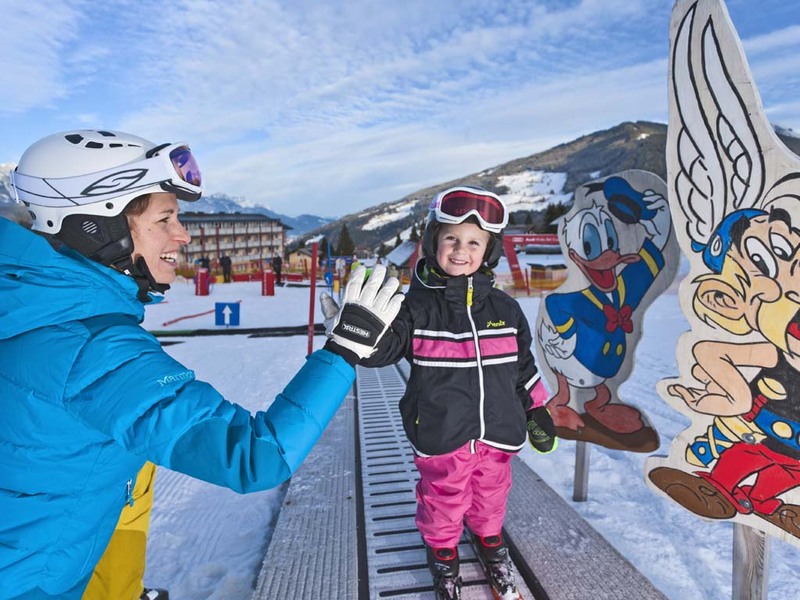 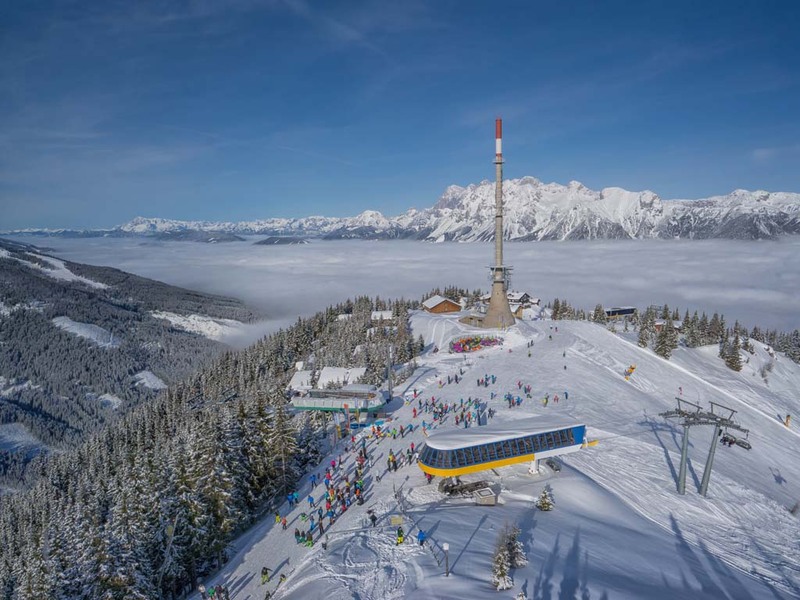 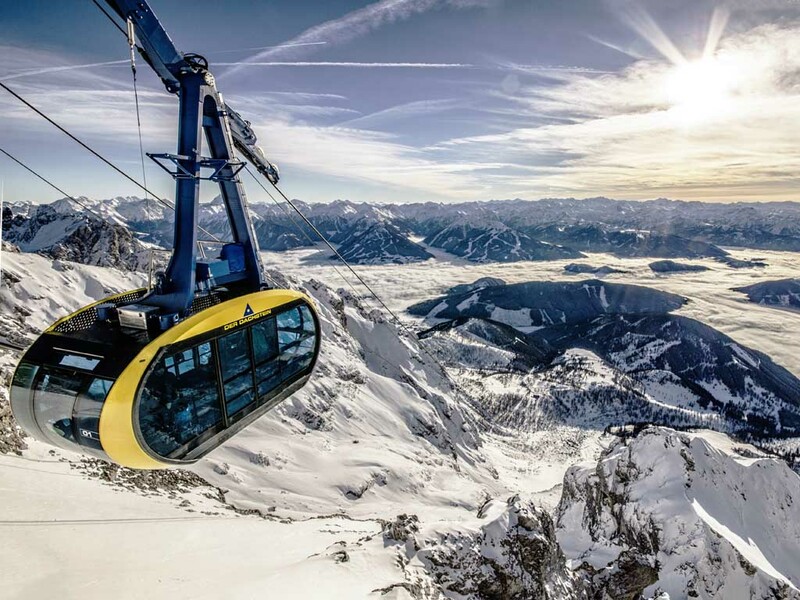 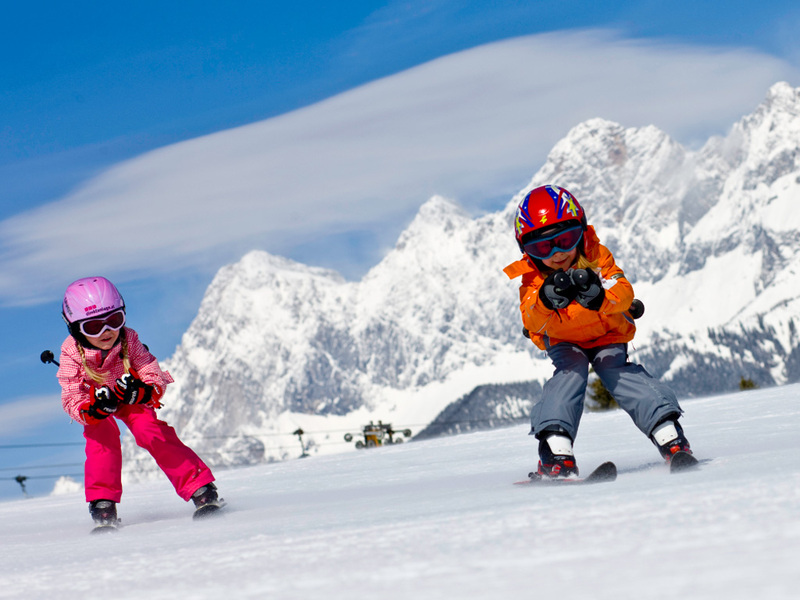 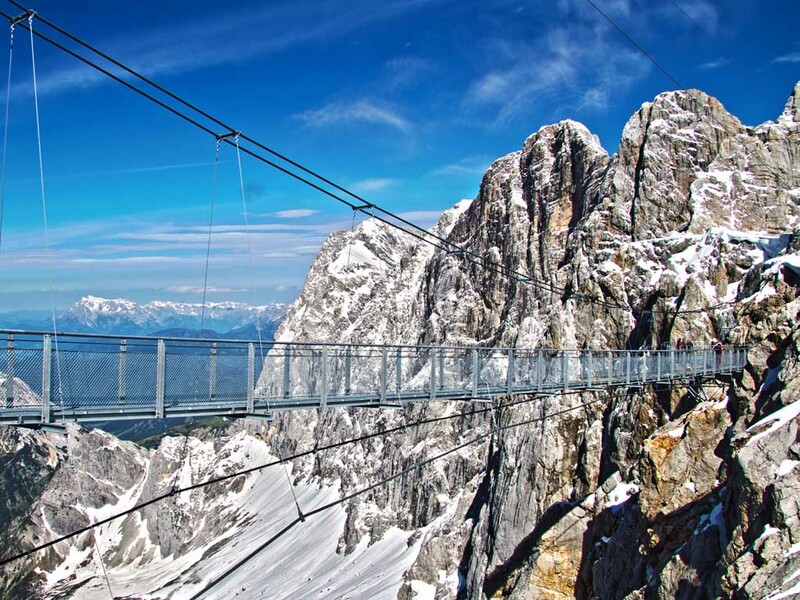 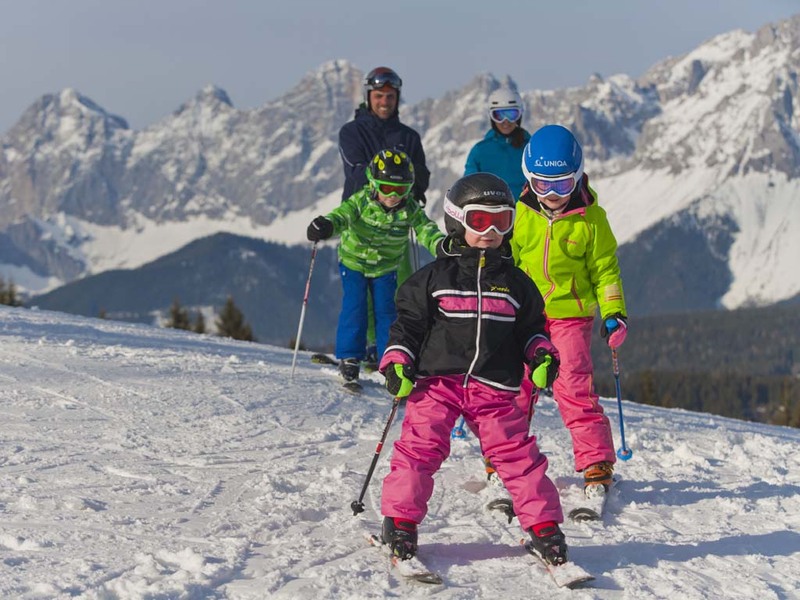 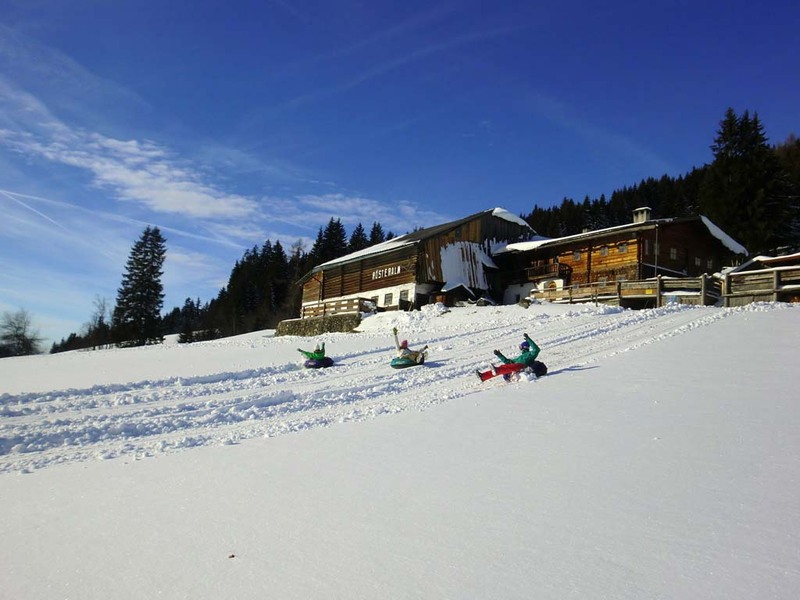 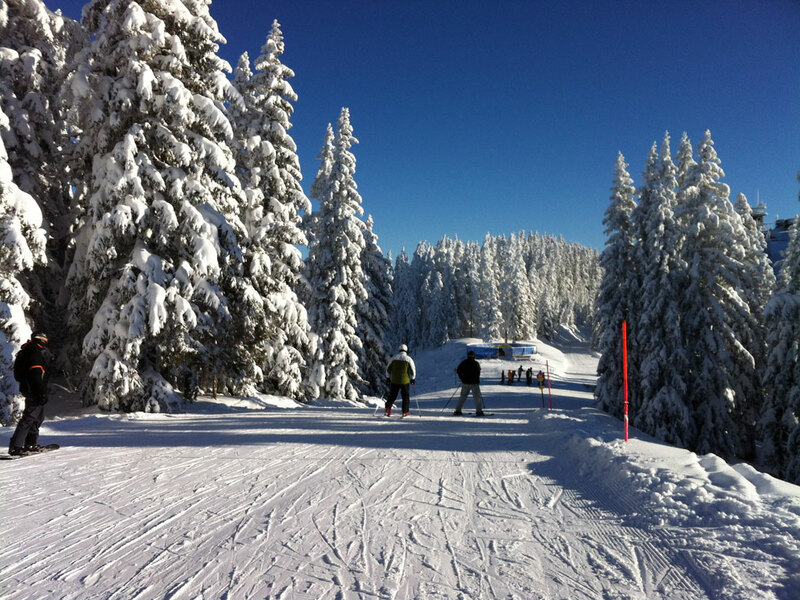 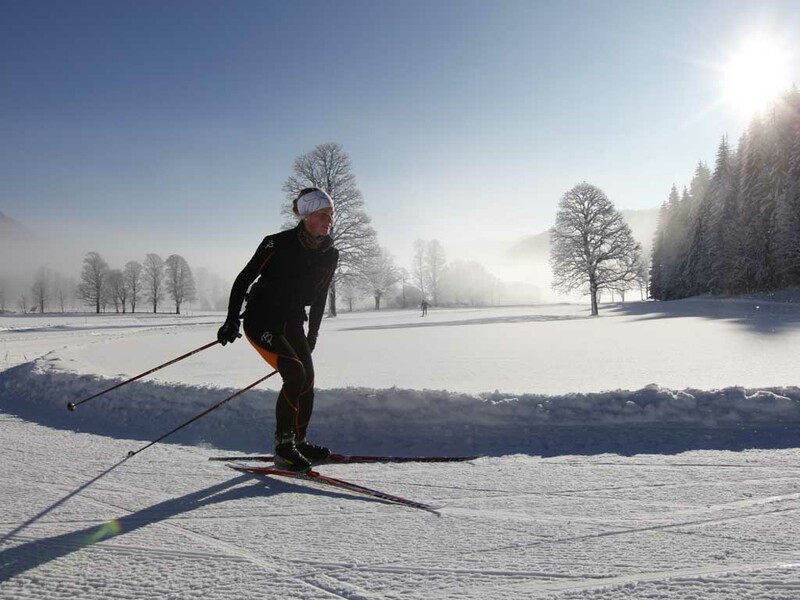 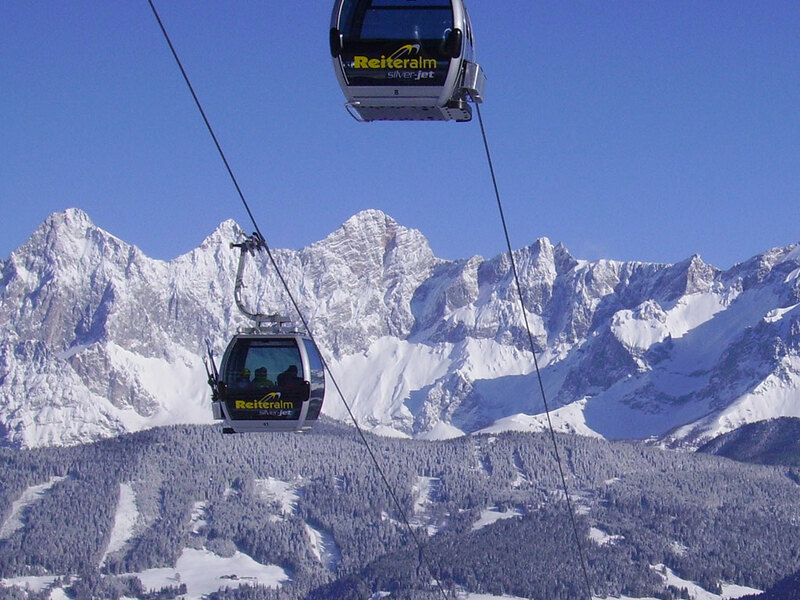 From there you can link to four other mountains and enter the famous Schladming ski area. 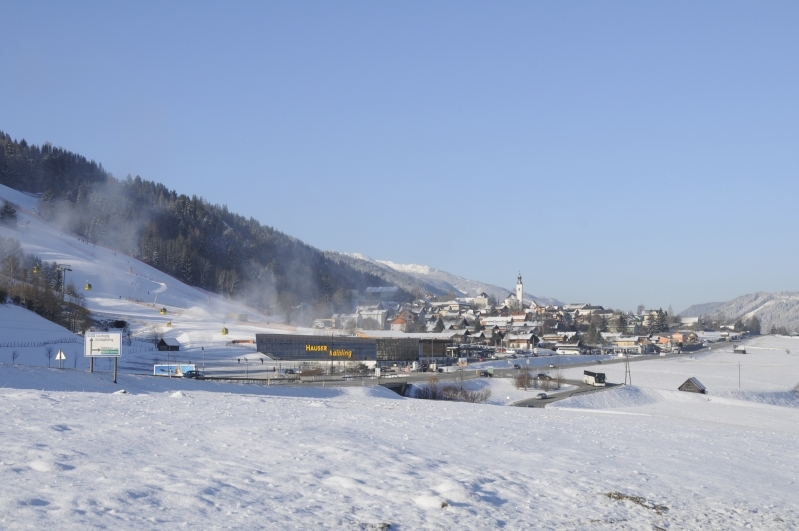 Hauser Kaibling, Planai, Hochwurzen and Reiteralm are linked to each other through a total of 45 cable cars. 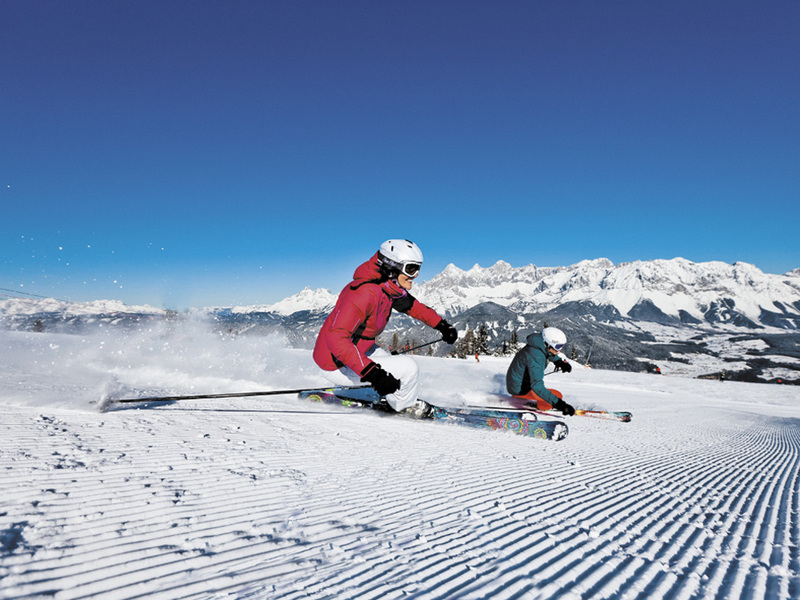 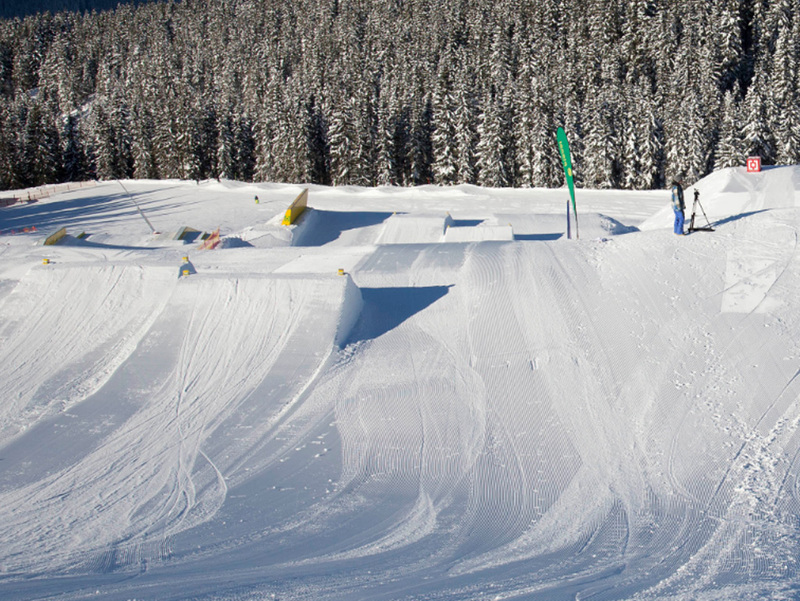 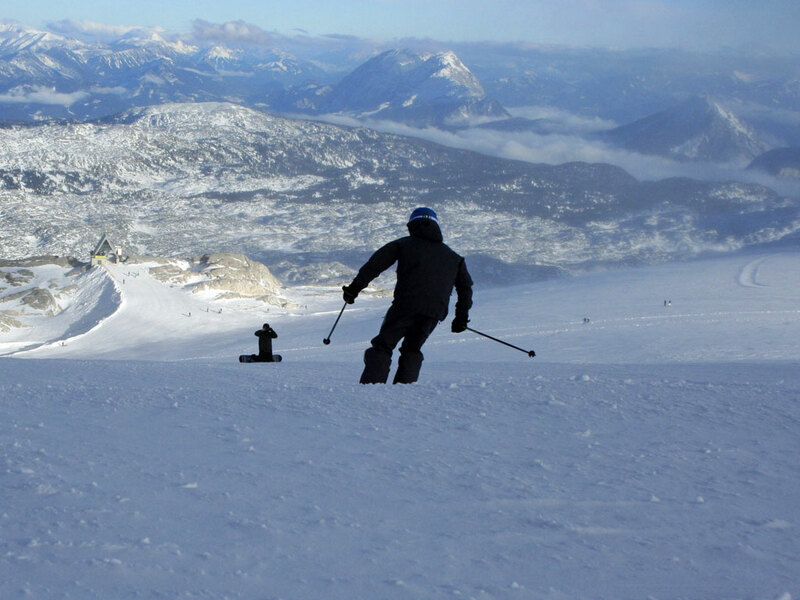 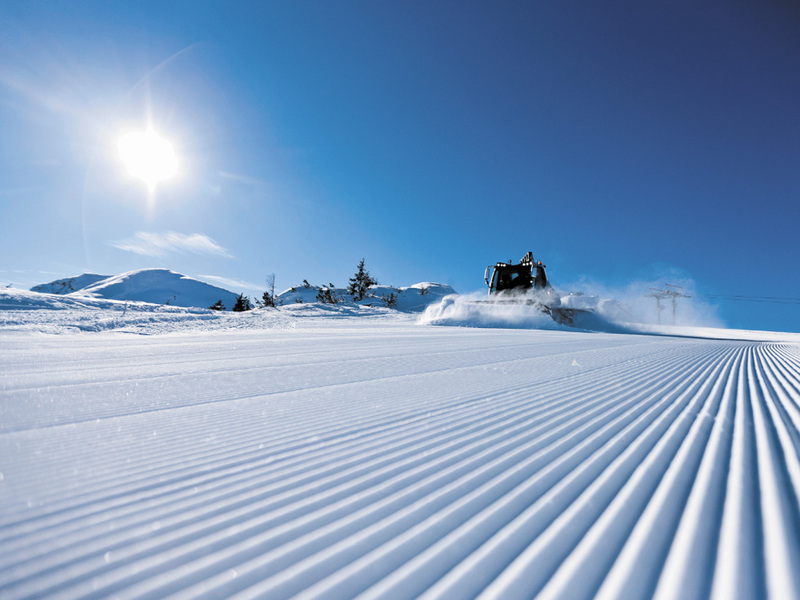 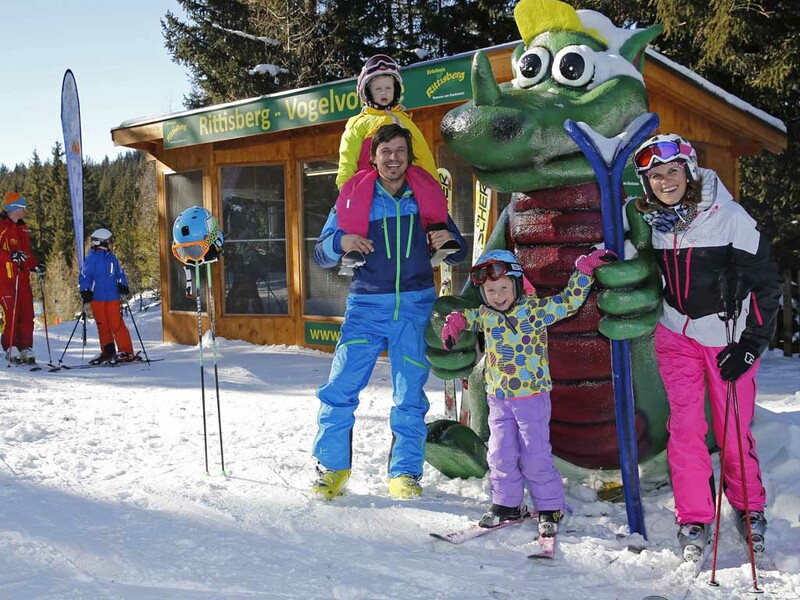 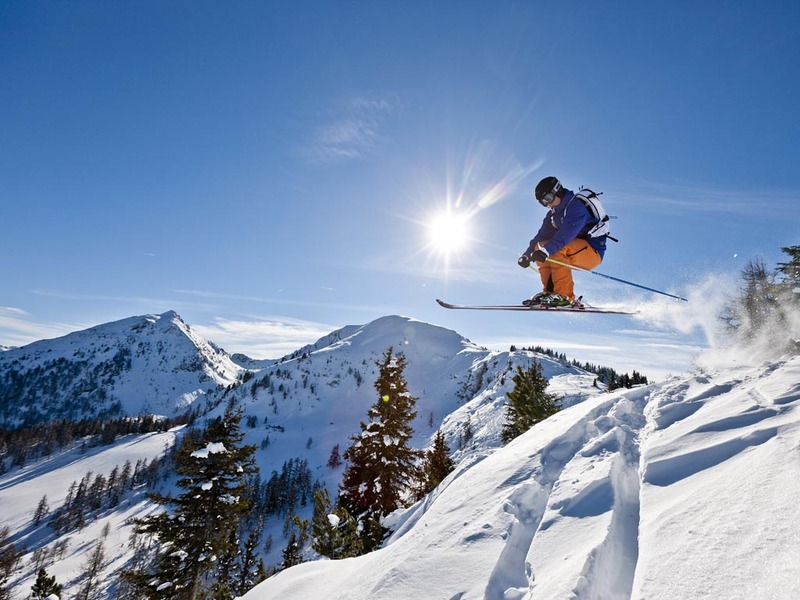 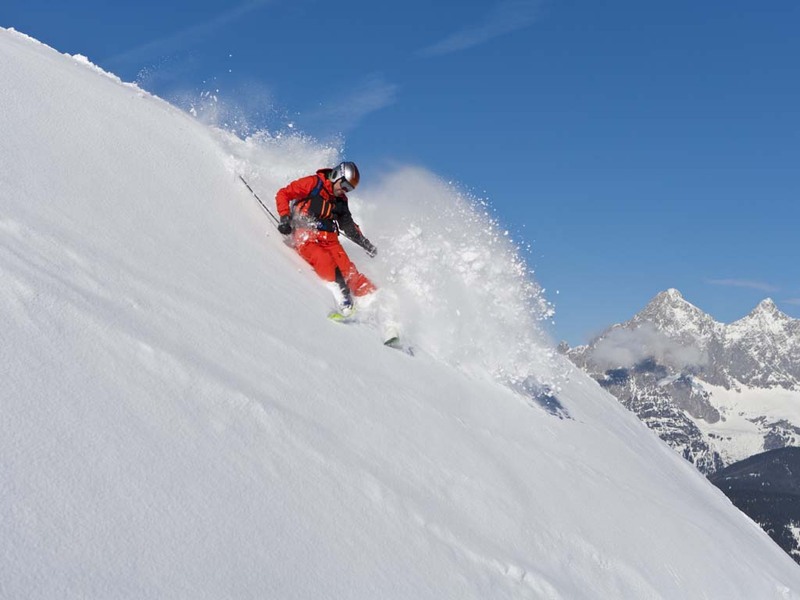 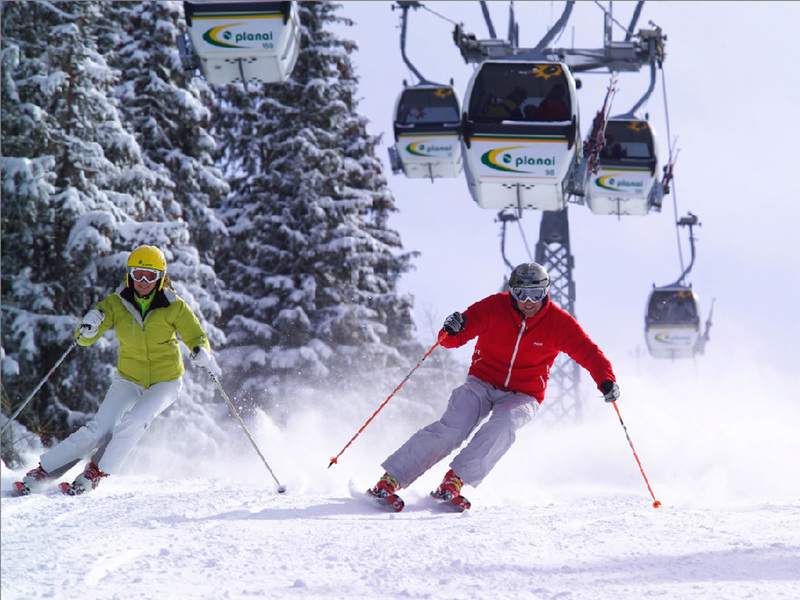 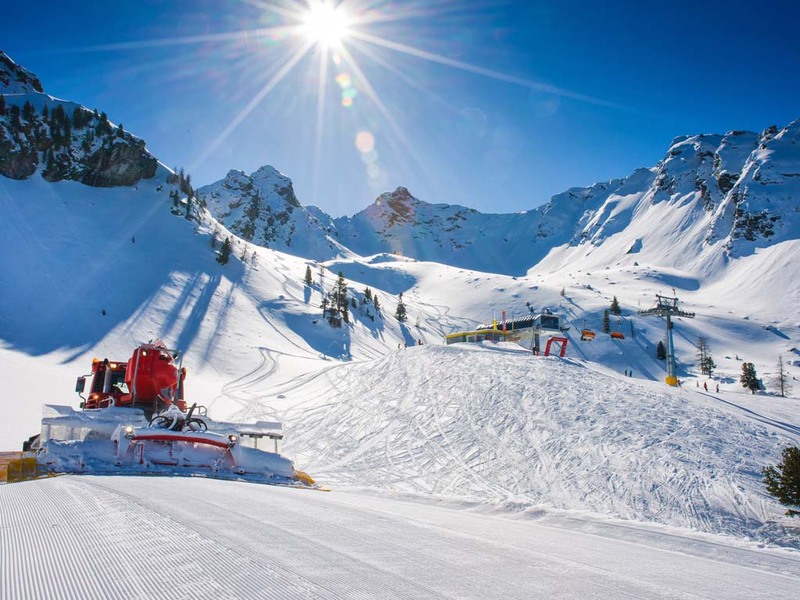 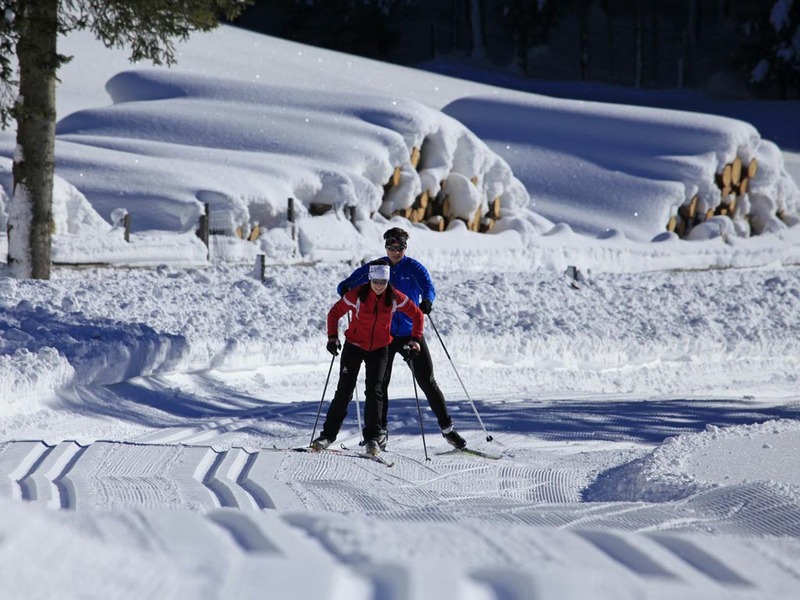 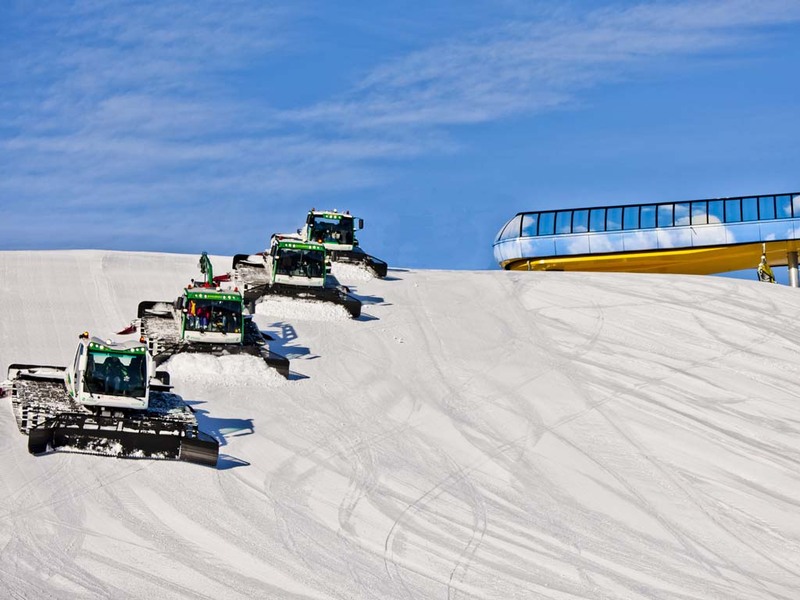 This creates an ski area totaling ​​approximately 115 km of slopes, a ski paradise for both beginners and advanced skiers. 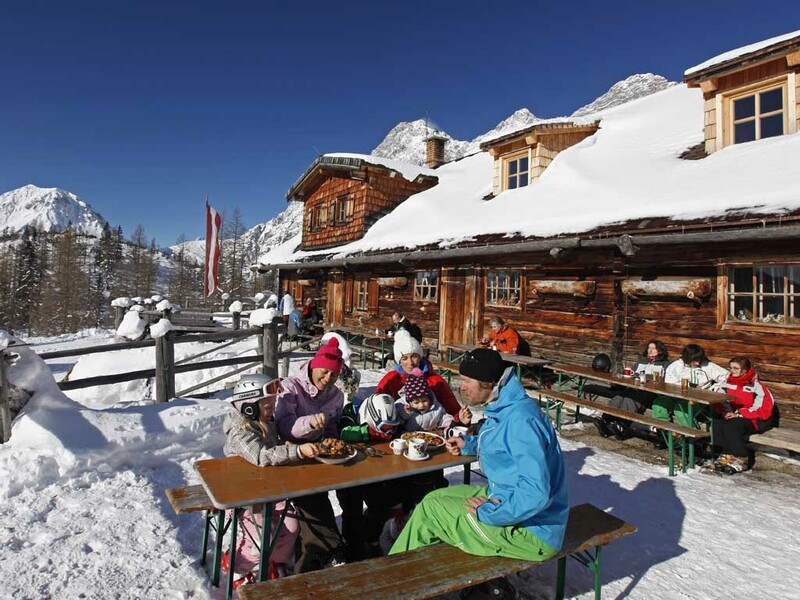 Haus am Ennstal is an all-round ski resort. 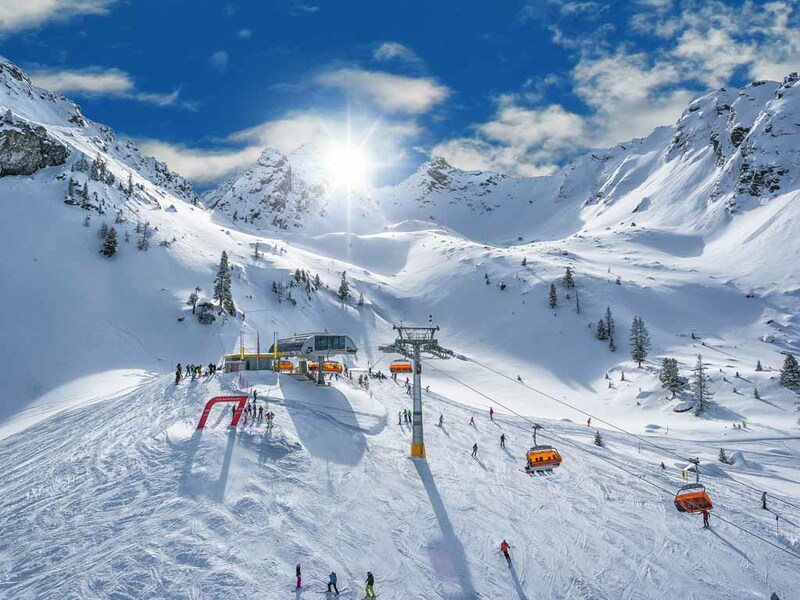 The ski area of Haus am Ennstal is made up of predominantly blue and red runs with a single black run. 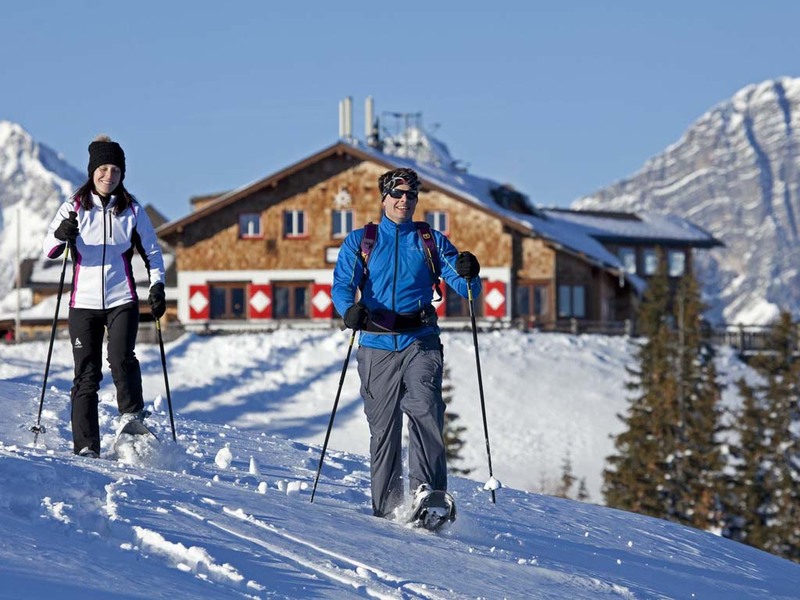 It has three cross-country trails ranging from 10 to 22 kilometers in length. 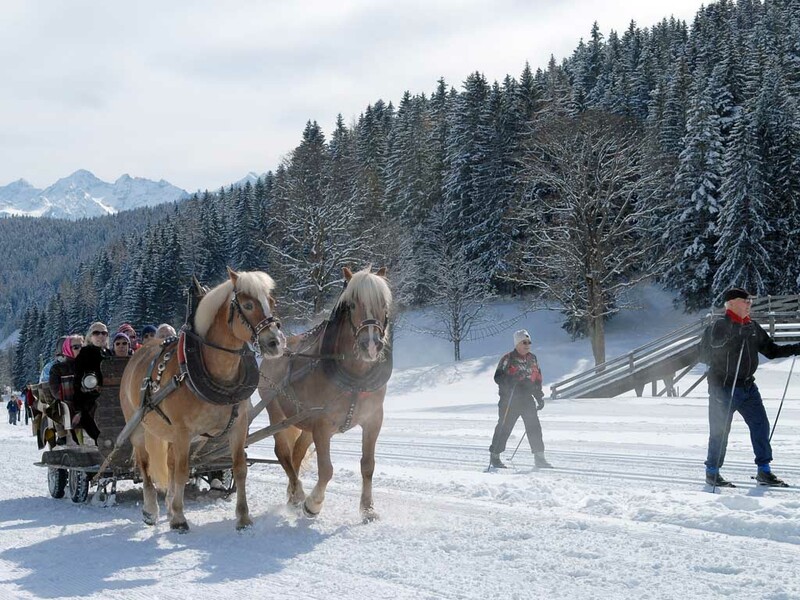 There is also a wide range of winter pathways where you can enjoy walks or sleigh rides through the beautiful winter wonderland. 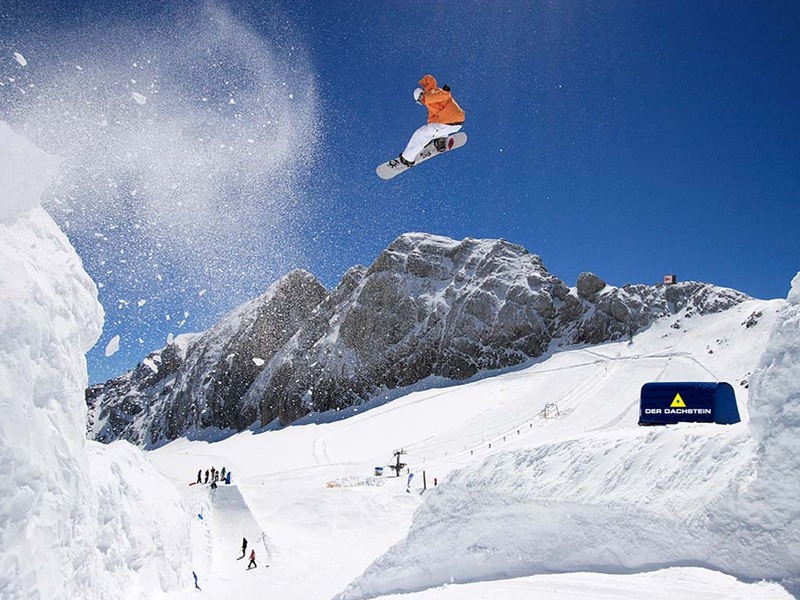 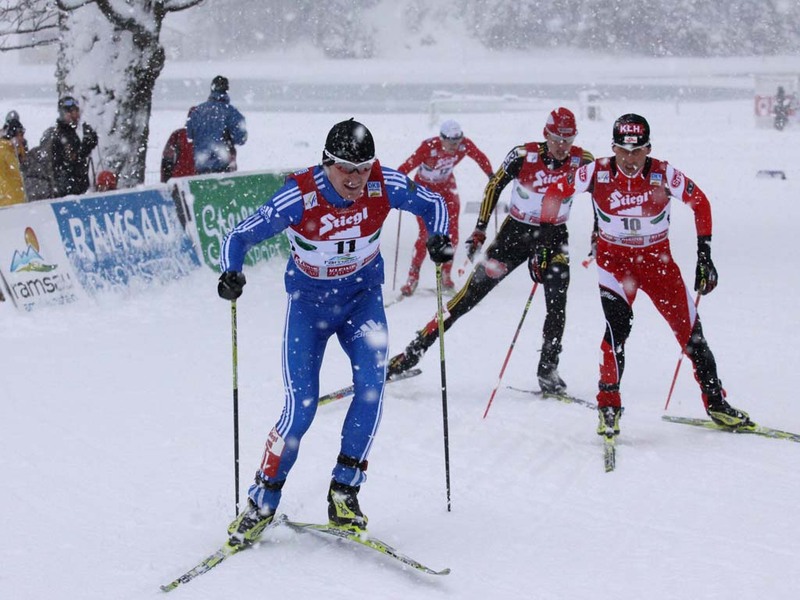 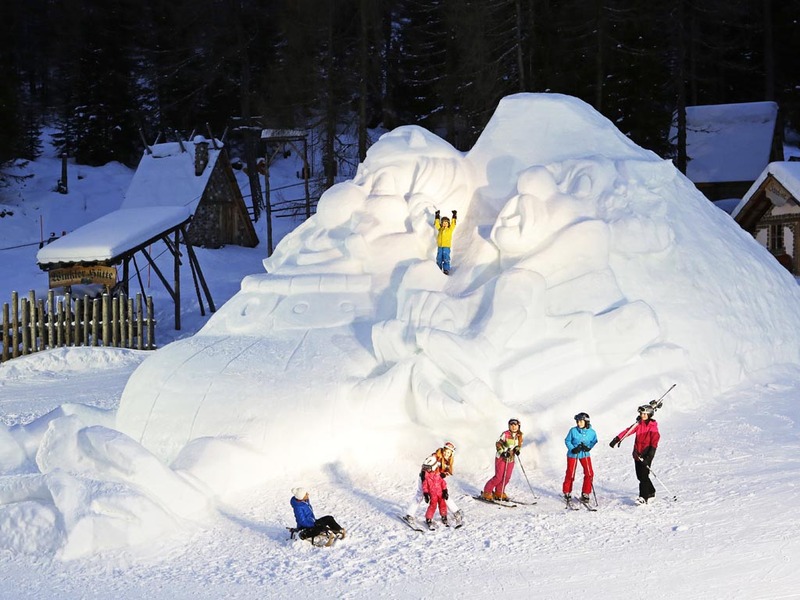 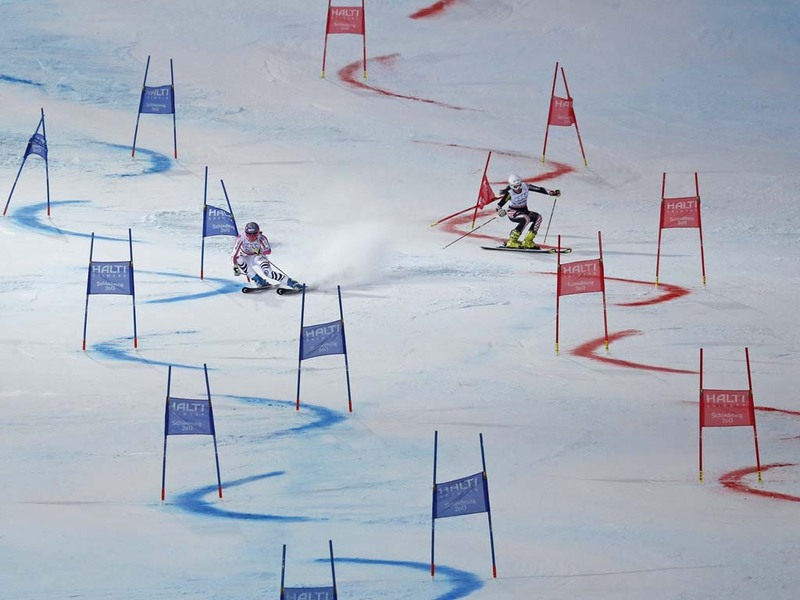 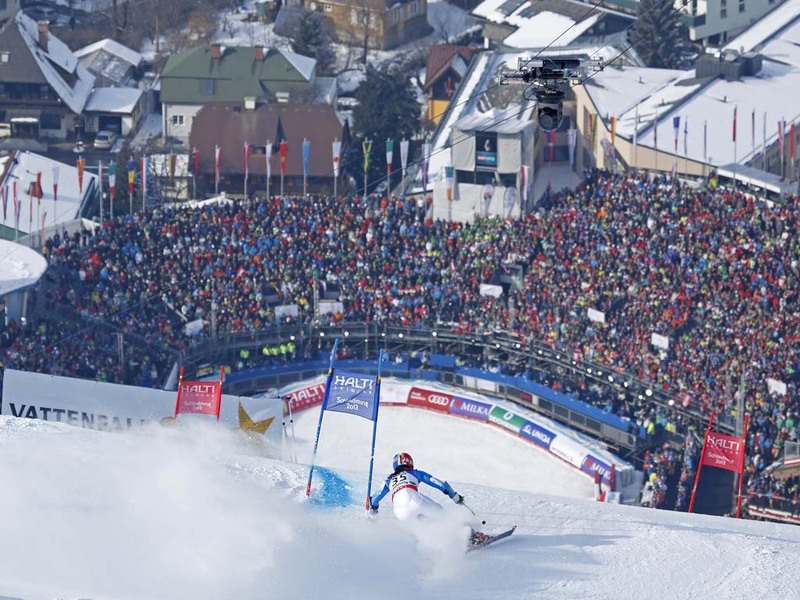 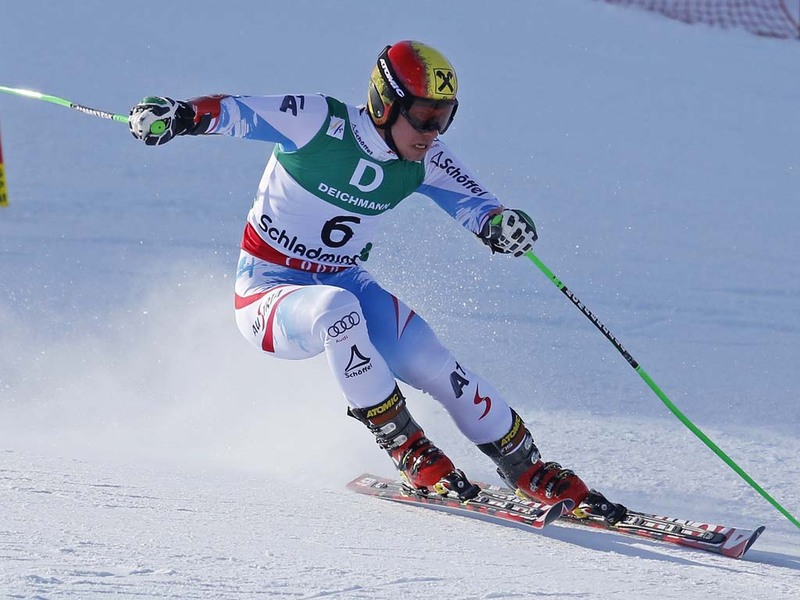 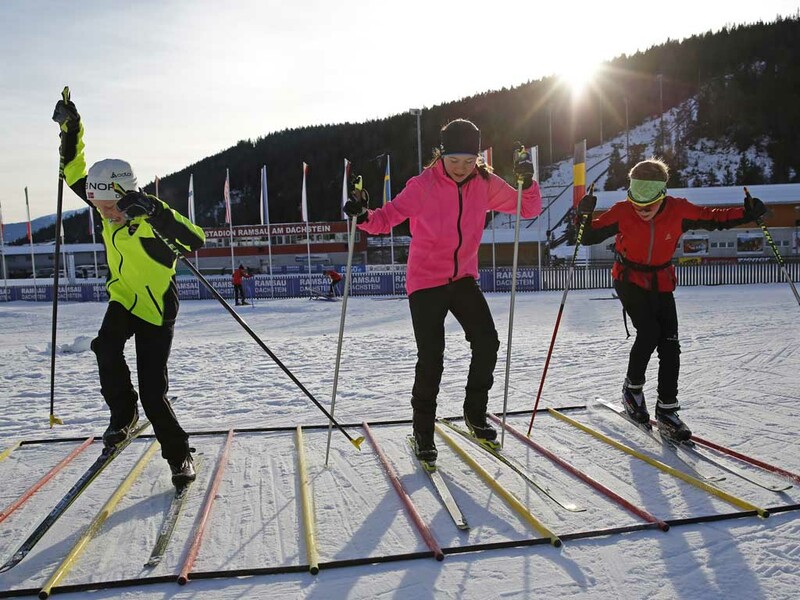 In addition, almost every week a ski show is organised in which the history of skiing is depicted on the slopes.